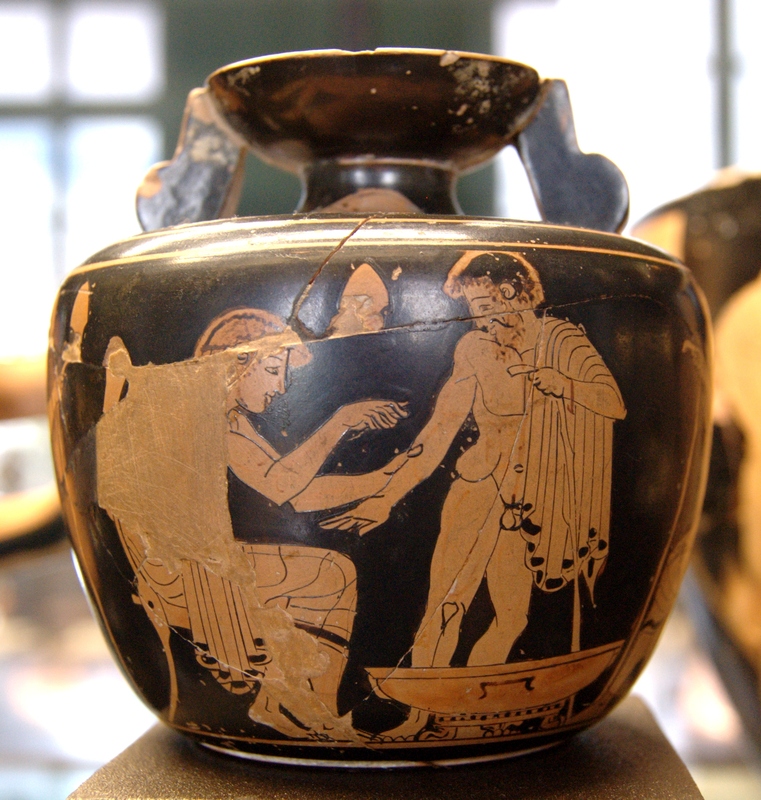 Welcome to Ancient Medicine: The Classical Roots of the Medical Humanities, a course designed to introduce you to the main themes and ideas in the medical literature produced by the ancient Greeks and Romans. 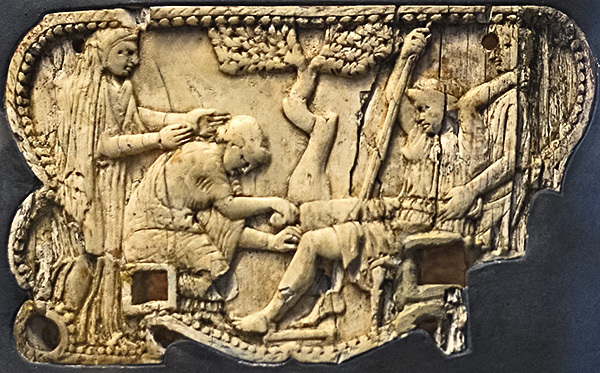 This site is for those interested in ancient medicine and the medical humanities, both at Brooklyn College and around the world. It features open access web resources and other resources available to the City University of New York community. It is committed to the use of Open Educational Resources (OER). The medical humanities is a multidisciplinary field that embraces the study of medicine through the lenses of literature, history, philosophy, the social sciences, and the arts in the context of applied medicine and bioethics. It draws upon these diverse disciplines in pursuit of medical educational goals, and in its continued valuation of liberal arts education supports the classical ideals of critical analysis and cultural awareness concerning the sickness and health of society and the individual. 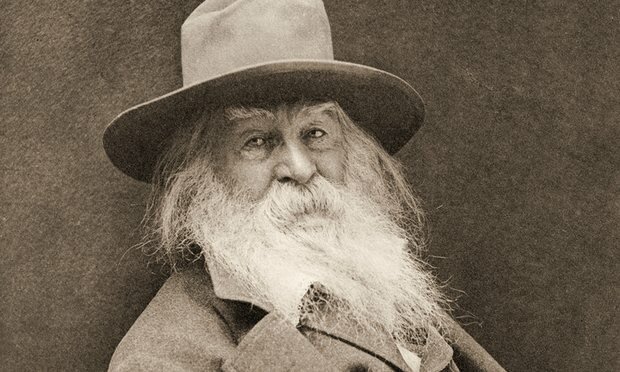 A special edition of The Walt Whitman Quarterly Review (vol. 33.3, Spring 2016), featuring a long-lost book-length guide to “manly health” by the great American poet Walt Whitman. This guide (see pdf on website), which was written under a pseudonym over 150 years ago and recently discovered by a scholar, addresses topics ranging from the maintenance of "virility" to “care of the feet” and the attainment of a “nobler physique”. 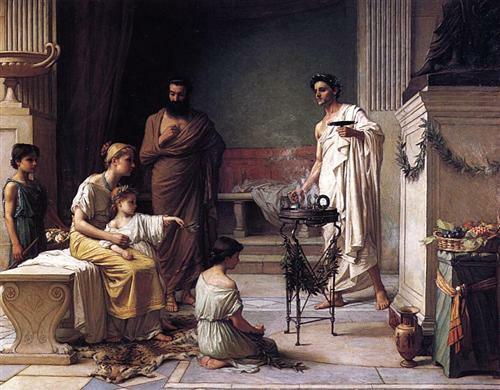 An article which examines remarks on abortion in the ancient Greek Hippocratic Oath, and the role that the Oath played in the landmark Supreme Court case Roe v. Wade. 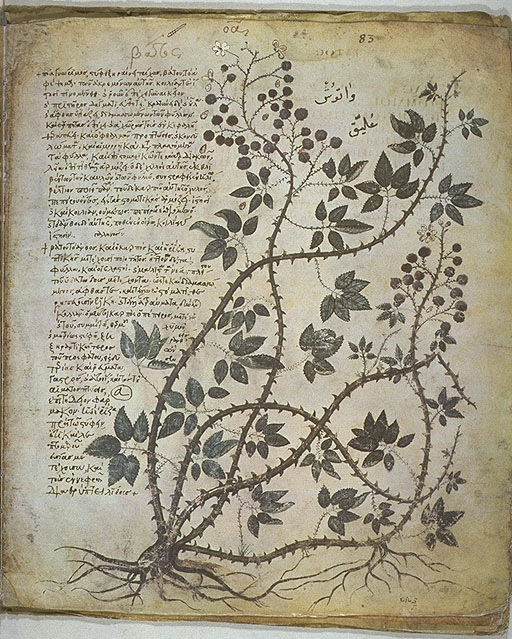 An article about the ancient Greek physician Galen and his emphasis on the need for doctors to be educated in humanistic pursuits such as philosophy and poetry.